Over 50 million people will take advantage of P2P mobile payments platforms like Venmo or Zelle in 2018. Like millions of other merchants, you may be wondering how to get in on the Venmo game. Before you adopt the technology for your own business, though, you should know a thing or two about handling a Venmo chargeback. First, let’s have a look at why people like Venmo in the first place. If a user has the app installed on his or her mobile device, that person can instantly transfer money from an existing Venmo account to another user. This is a super-convenient way to split the check for a meal with friends, lend money to a family member in need, or anything in between. Although Venmo is a P2P service, you now have the opportunity incorporate it into your checkout process with Venmo’s merchant services. You’ll need to either integrate with Braintree or PayPal Checkout before you can accept Venmo. Depending on your product category and customer base, however, it could be a worthwhile investment, as Venmo is exceptionally popular among young Americans. 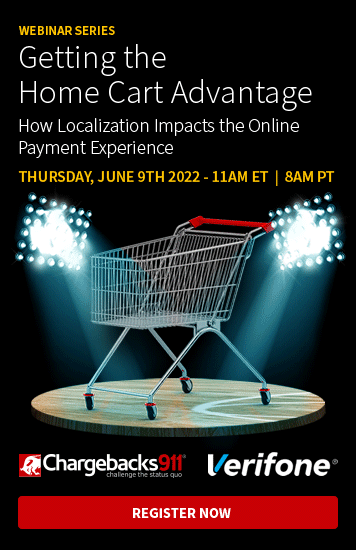 Given that consumers will exchange more than $300 billion using P2P payments by 2021, it’s no surprise that so many merchants are taking notice. Another advantage is that all transactions made by users show up in their social feed. This gives you exposure to other consumers and broadens your social reach…all for free! Is There a Venmo Chargeback or Fraud Risk? More than two million businesses now accept Venmo. If you’re not offering this as an option, you could put yourself at a competitive disadvantage with younger shoppers. That said, you don’t want to go into it uninformed: there’s still a risk of getting hit with a fraud-related Venmo chargeback. Trouble Keeping Up with New Payment Tech? Don’t worry…the Chargebacks911® team’s got you covered. Click here to learn more. Although Venmo facilitates convenient and social payments between users, the backend of each payment still looks like a typical bank transaction ... and at the end of the day, payments between banks still need to be processed and cleared. Venmo payments are no different. No payment method can be completely foolproof or fraudproof. Fraudsters are resourceful, and they'll find a way to manipulate any tools at their disposal. With Venmo and other P2P payment apps, this usually takes the form of a fraudster using stolen account information to fund a Venmo account for personal use. When the cardholder sees the missing funds on his or her account statement, the bank is called upon to investigate. Under the 1974 Fair Credit Billing Act, a credit card holder’s liability for fraud is limited to no more than $50. 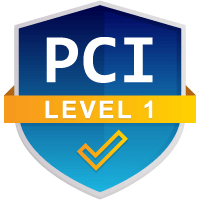 Beyond this, most card issuers will offer "zero fraud liability" as a perk to cardholders. That makes the issuer more likely to try retrieving the lost funds by filing chargebacks. Fraudster acquires stolen payment card / banking information. Fraudster uses stolen information to fund a Venmo account. Fraudster uses Venmo app to make purchases or transfer to other account. Cardholder discovers the fraud and files a chargeback. Bank withdraws money from your account to cover chargeback cost. The fraudster makes off with goods they didn’t pay for, and the customer gets his or her money back…but you’re left holding the bill. That’s why it's so important to have a strategic plan in place for preventing Venmo chargebacks before you start accepting transactions. The first, most important rule to prevent a Venmo chargeback: NEVER accept payments for any goods or services using Venmo’s P2P platform. The P2P service is exclusively for individual users to send funds for non-commercial purposes; selling goods on this platform is against Venmo's Terms of Service. If you’re hit by a fraudster, not only will Venmo be unable to help you, they will most likely close your account for violating the rules (talk about adding insult to injury). There are horror stories online about customers who lost thousands to a fraudster, only for Venmo to shut down their account as punishment. This can negatively impact your reputation, too, so it’s just an all-around bad idea. If you want to accept Venmo payments, you need to use their business platform designed specifically for commercial purposes. This includes Venmo’s Basic Fraud Tools suite for all merchants, plus Advanced Fraud Tools provided by Kount®. These services offer you the fundamentals needed for an effective antifraud strategy, including address verification, CVV check, and risk threshold rules. Working in combination, these products will help you filter out a significant portion of criminal fraud attacks. Of course, even with Advanced Fraud Tools, you’ll still need additional technologies and strategies if you’re going to stop fraud. Remember: fraud is a dynamic problem, and you need a dynamic solution to beat it. Let’s take a case of family fraud, for example: a child might use a parent’s Venmo account to transfer funds from a bank account and make a purchase online. The parent sees the transfer and, not knowing any better, assumes criminal fraud is responsible. Family fraud won’t be flagged by standard fraud detection methods, but as a merchant, you wouldn’t have access to the cardholder’s account history, so you couldn’t prove it was family fraud. Bottom line: accepting Venmo payments can be extremely lucrative, especially if you’re focusing on Millennial and Gen-Z consumers. However, you need to be aware of the risks before you dive in, and develop a mitigation plan to protect your business. Have additional Venmo chargeback questions? 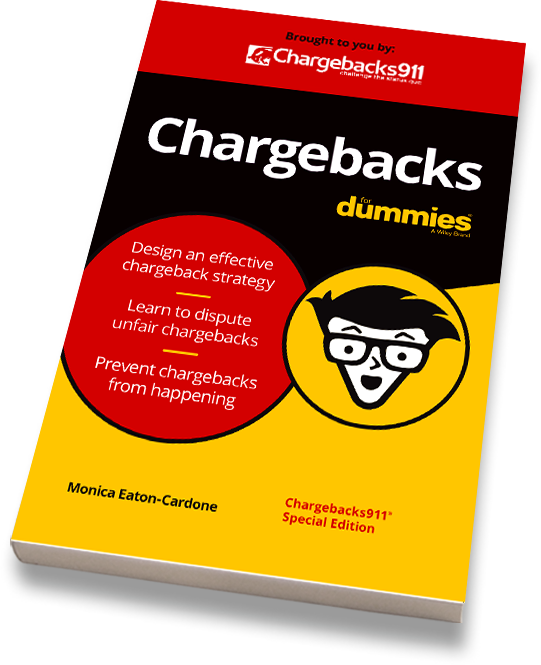 Want more information about chargebacks and fraud prevention in general? Click below to connect with a member of our team of chargeback experts.